Aon Water Technology is helping people get off the bottle…bottled water, that is! Plastic water bottles may be convenient, but they’re a scourge on the environment. In fact, the amount of oil used annually to make plastic water bottles is enough to fuel 100,000 cars for a year. Kinetico Water Systems is dedicated to being a trusted, sustainable source for clean, drinking water. Water coolers eliminate plastic water bottles at home and in the workplace without sacrificing the purified water we all crave! 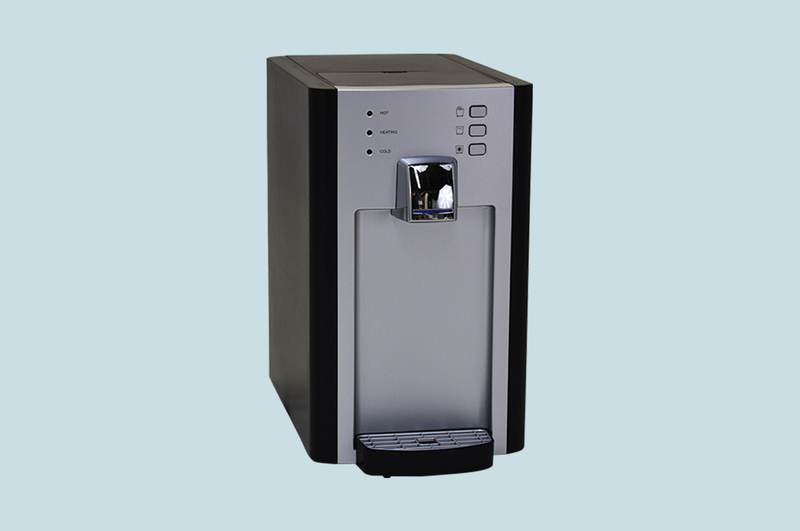 With a never-ending source of fresh drinking water, our point-of-use water dispenser needs only a touch of a button to dispense chilled and filtered, crystal-clear water, including the option of hot water at any time. 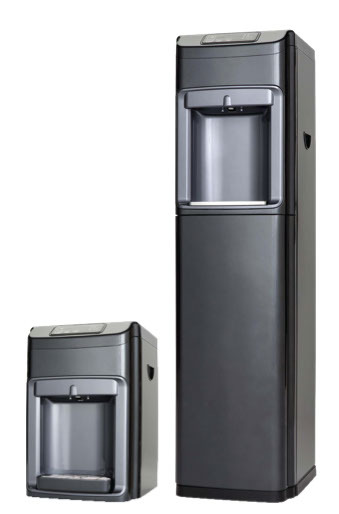 Bottle-less water coolers quickly and easily provide a glass of water to employees, customers or visitors.